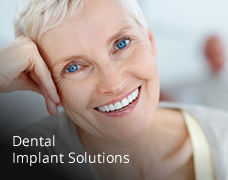 We offer the latest in restorative treatments and technologies to help you gain a perfect smile. A beautiful smile is a sign of health and prosperity, the trademark of all famous and successful people worldwide. A smile is a universal language, an international expression which often replaces words. 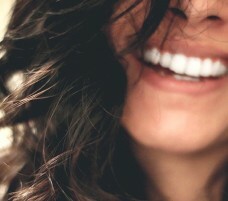 A smile also reflects the general health of each person. Everyone should give great attention to the condition of their mouth with frequent visits to the dentist. Nowadays modern dentistry can solve all problems associated with the oral cavity quickly and painlessly. Today dentists have at their disposal a very large backup of materials and technology and are able to offer the most appropriate therapy solutions for each case. For this reason our dental clinic is equipped with the latest technology dental equipment and materials in order to offer to our patients the best treatments. Latest technology panoramic radiography system with minimal emission of radiation, last generation dental materials and disinfection system and of course digital dentistry with the unique CEREC CAD/CAM system by Sirona which gives as the opportunity to make "one day dentistry" a reality. With CEREC CAD/CAM technology we can create prosthetic restorations like all-ceramic crowns and zirconia-based ceramic bridges in only one appointment! Forget all those endless visits and waiting time at the dental office just to make one single tooth! In our clinic you can have the best quality in no time! 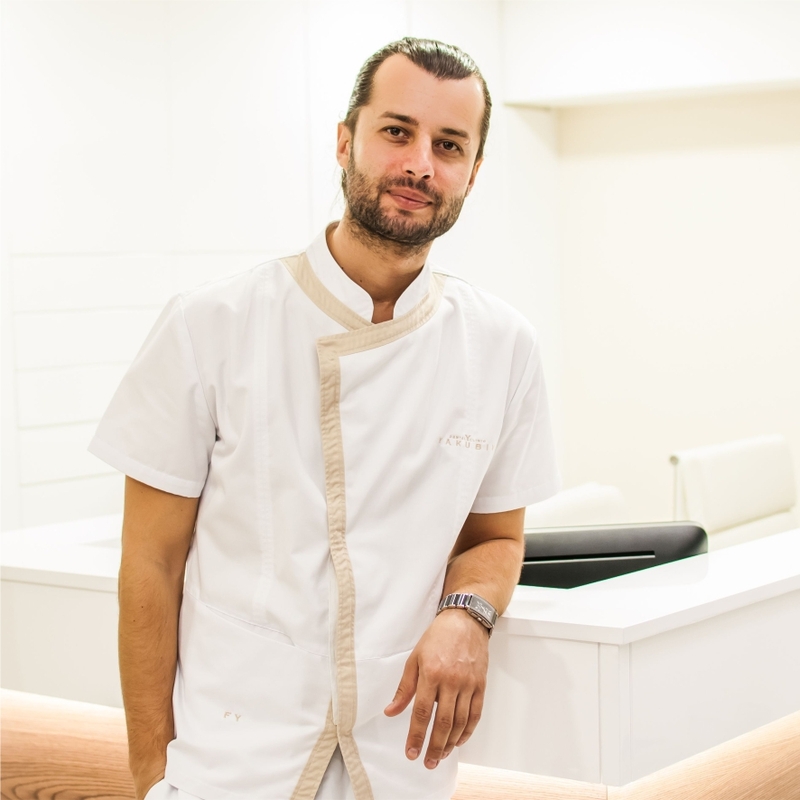 In YAKUBIV Dental Clinic our philosophy is to provide systematic and integrated dental care always providing our patients the best quality according to the latest technology, without pain and in a short time. This is precisely what makes us different. 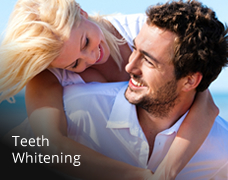 We can offer the perfect solution for teeth that are spaced, crooked, discolored and chipped. Stop covering your mouth or being afraid to smile! 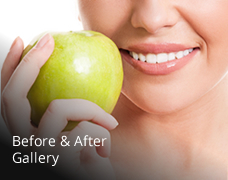 If you are ready for a smile makeover that will change your life, Yakubiv dental clinic is an excellent choice for you! 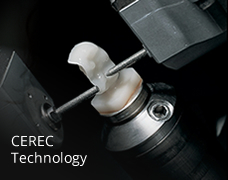 We are proud to use the industry-leading CEREC in all of our dental practices. CEREC is a state-of-the-art CAD/CAM system that lets patients have an all-ceramic restoration in one single appointment. This means that patients have a more comfortable and easier experience when having a dental crown, inlay/onlay, bridge or veneer. 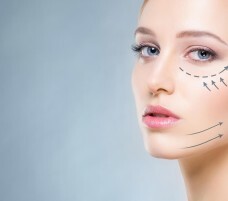 Give your skin a new life with no- needle Mesotherapy! 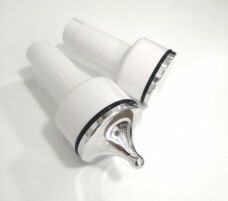 The best non-surgical treatment to boost skin restructuring, reduce cutaneous laxity and excessive fat. Maintaining good oral health is important to your overall health as well. Learn what to expect from a basic dental check-up. 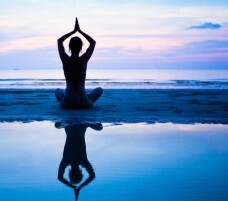 Here are some tips to support your body and mind and ease you into the season of new growth and beginnings.